What do you know about the first day in prison? If you’ve never served time in prison before, anticipating the first day in prison can traumatize an individual. The more a defendant thinks about the first day in prison, the more anxiety comes. A defendant can lose sleep, put on weight, begin self medicating with alcohol, or sink into a depression. The way to alleviate the stress is to develop an understanding of what to expect. 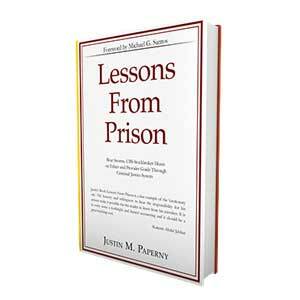 For those who want first day of prison advice, this lesson will help. 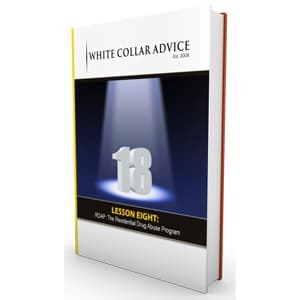 Many of the people who contact us at White Collar Advice tell us that they are still having a hard time believe that a prosecutor charged them with a crime. They cannot believe that a jury convicted them or that they pleaded guilty. They say that they didn’t even know decisions they were making in the regular course of business could expose them to a prison term. They had to work with defense attorneys for the first time, and now they are tormented with the thought of spending time in prison. Defendants take the first step to prepare for a successful outcome from the prison experience by investing the time, resources, and energy to understand how time in prison differs from time in society. By broadening their awareness about the experience, including what to expect on the first day in prison, defendants realize that they can make decisions that will allow them to emerge from the prison experience successfully. 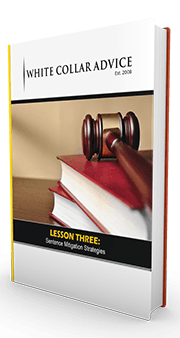 White Collar Advice wrote this lesson in the form of a narrative, showing readers what to expect on the first day in prison through the fictional experience of “Greg Samsa.” A judge sentenced Greg to a 60-month sentence for violating securities laws. 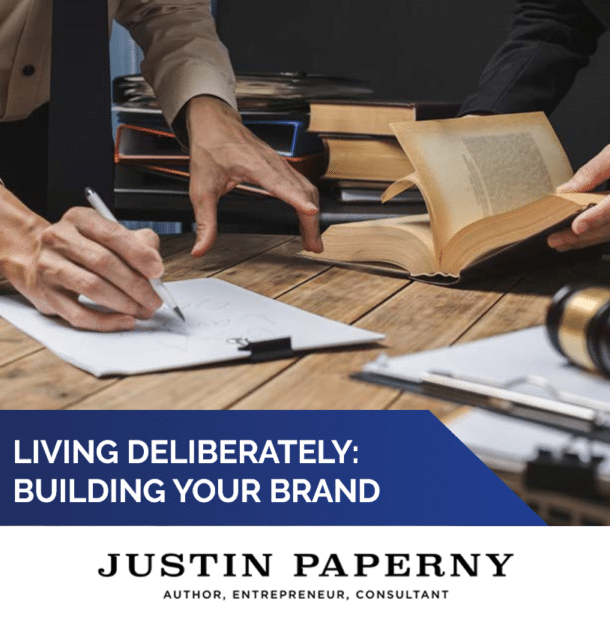 This lesson shows what any defendant can expect if the defendant surrenders to serve time in white collar. 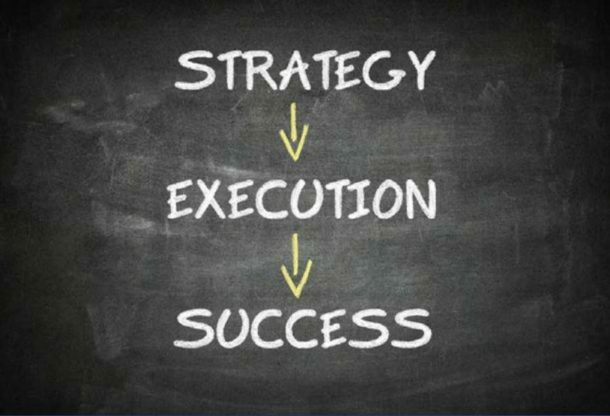 Those who want more personal guidance on how to establish strategic plans to emerge from prison successfully may choose to work with Prison Professor consultants, but this lesson will provide an excellent start on what to expect.